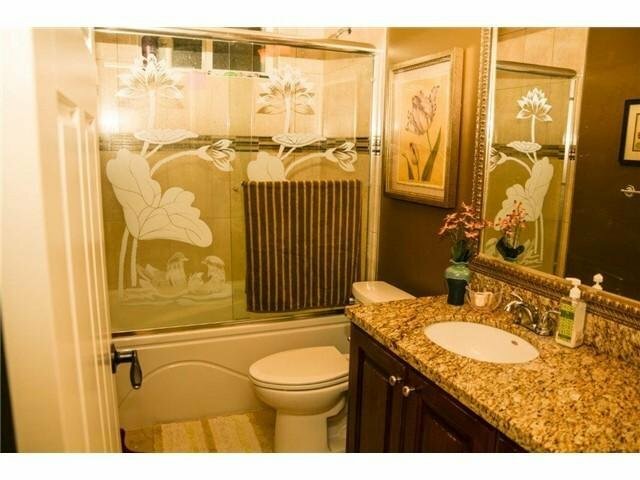 Show and sell this quality built 3 level home in Fleetwood area. 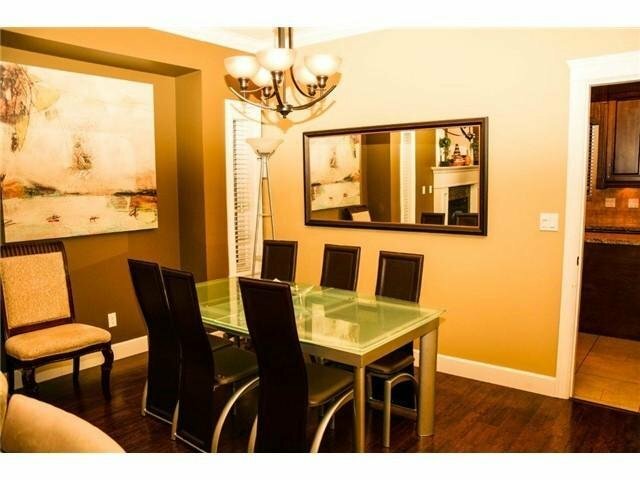 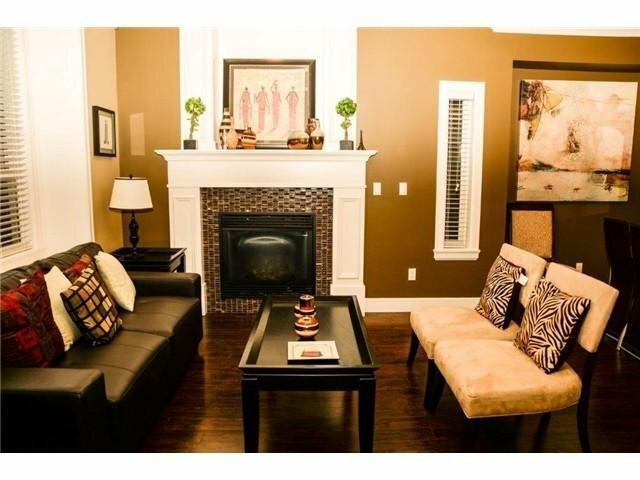 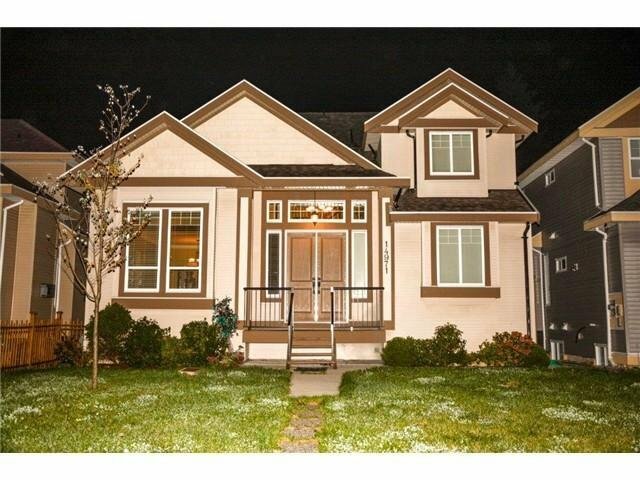 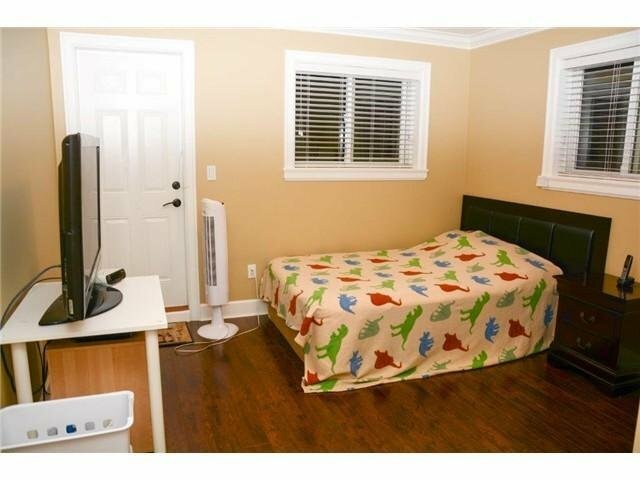 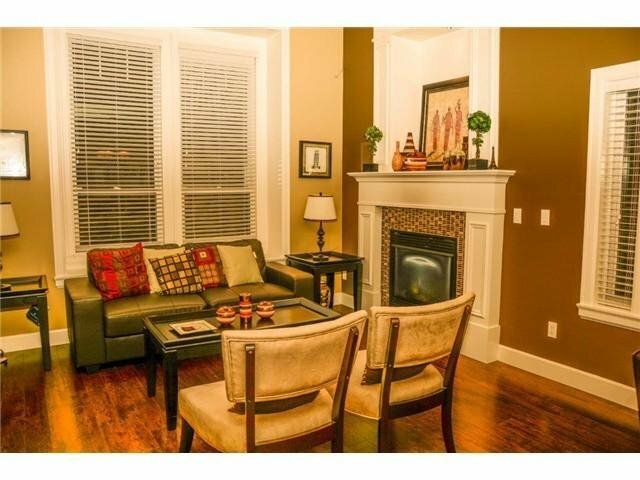 Features 4 bdrms 2 baths up, main floor living room, dining room, den, and full bath. 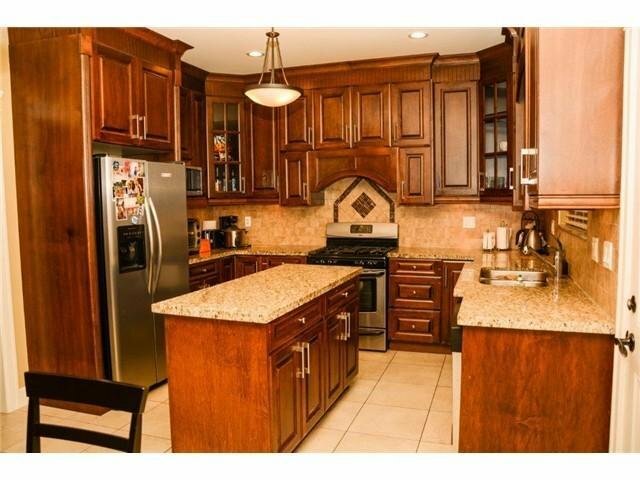 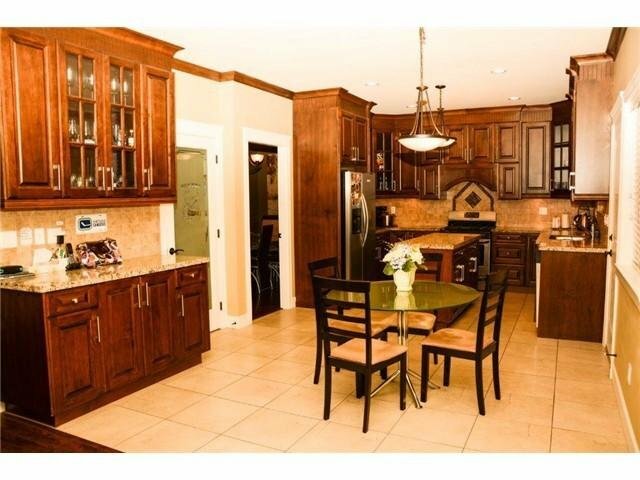 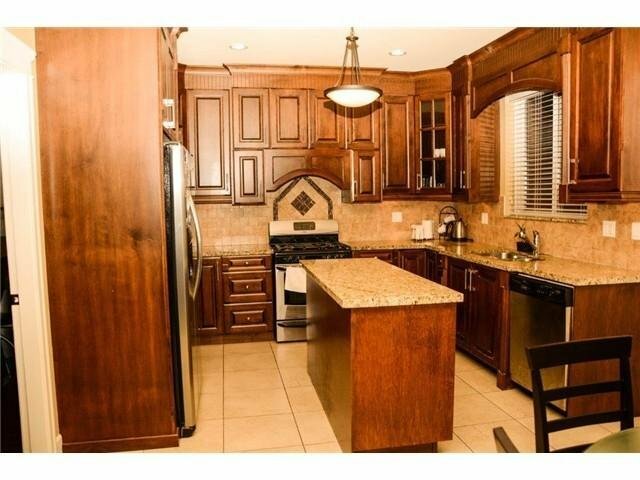 Finishing include maple kitchen cabinets with granite counters, crown mouldings, designer tiles, radiant heat and more. 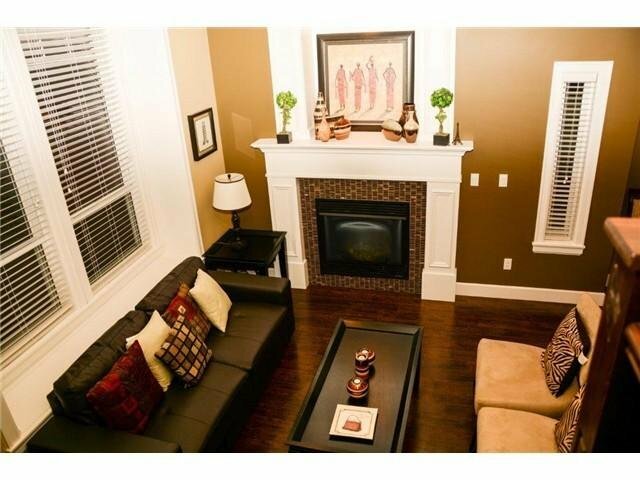 Basement is fully finished with 2 bdrm and 1 bdrm suite. 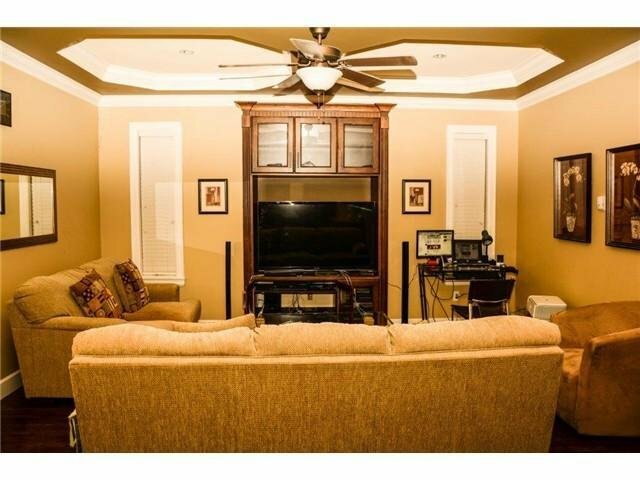 Balance of new home warranty, Located close to transportation, Price to sell!